If you’re looking for a good winter knit, this is a pretty good option. 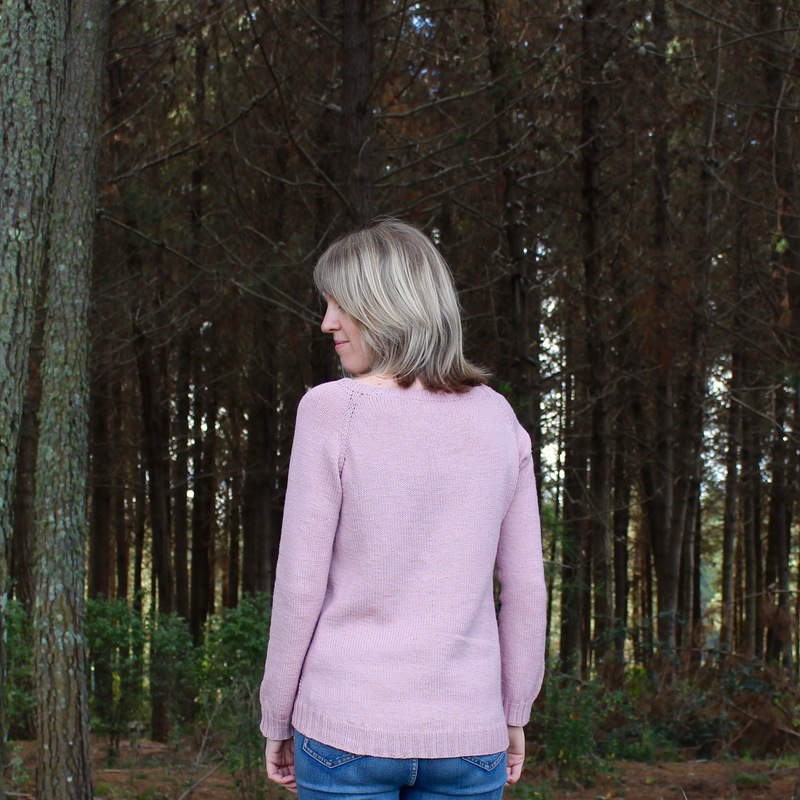 The Nogat Sweater by Justyna Lorkowska is great for layering with jackets and makes for a fun knit too. It was hard to capture this colour properly outdoors, but it’s actually a muted blush with the slightest of grey undertones, more like the first photo. Not as pink/mauve as these photos appear. Sorry about that! 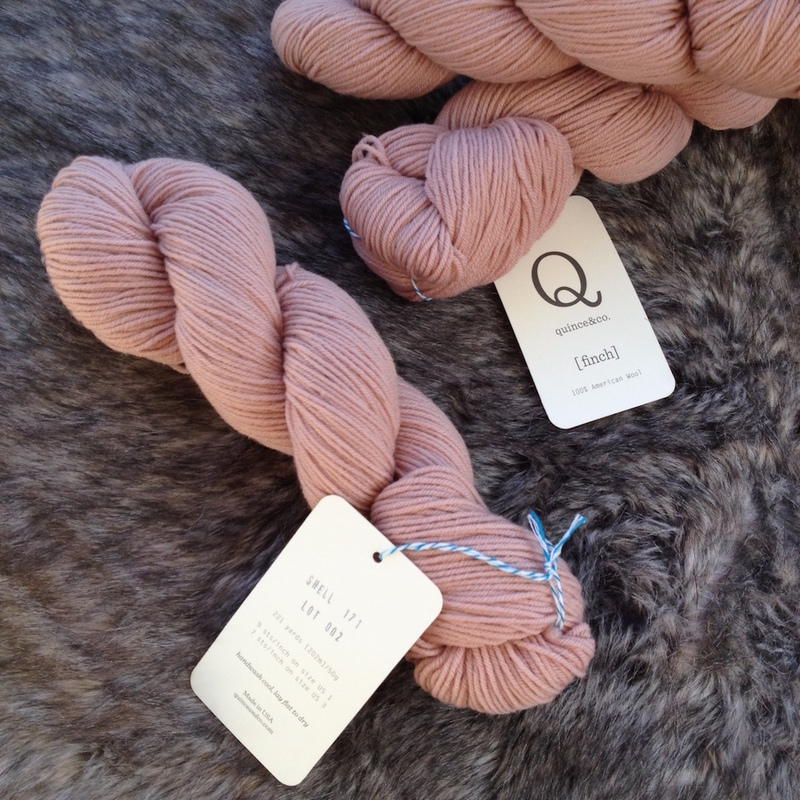 This is Shell yarn in Finch weight by Quince & Co and as always, their wool is warm, lightweight and itch-free. My preference for stockinette stitch led me to switch out the garter across the back. Plus, I didn’t realise until I bought the pattern that it actually has a scooped back hem! I like it though and made for a good opportunity to tackle short rows. I’ve also shared this project on my Ravelry page, if you’d like more thorough details about yarn usage etc. 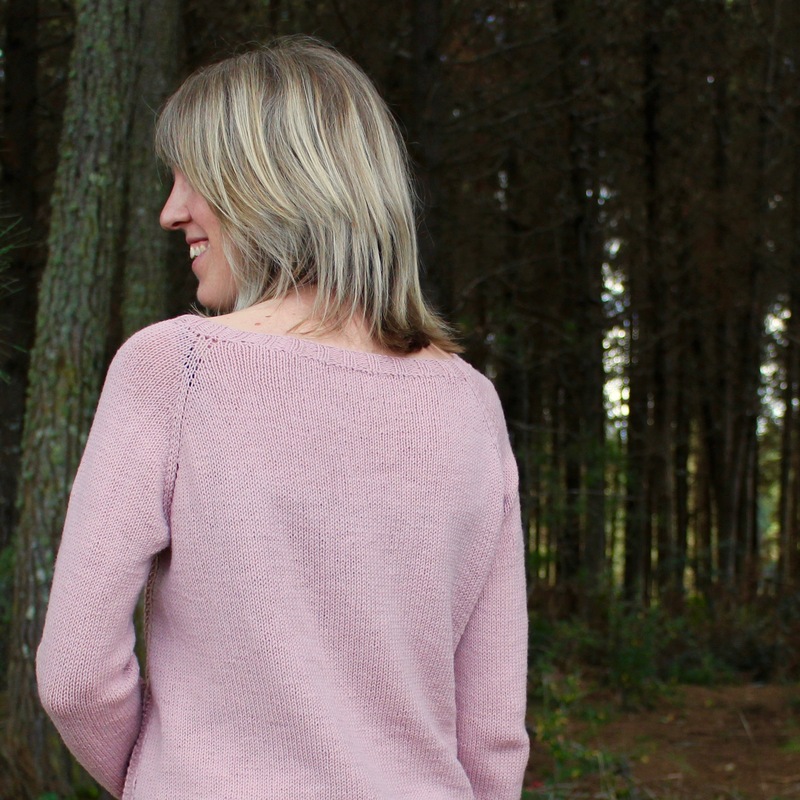 After this feminine knit though, I’m keen to knit up something bold next. We’ll see where that goes! Gorgeous! Was it difficult to make?